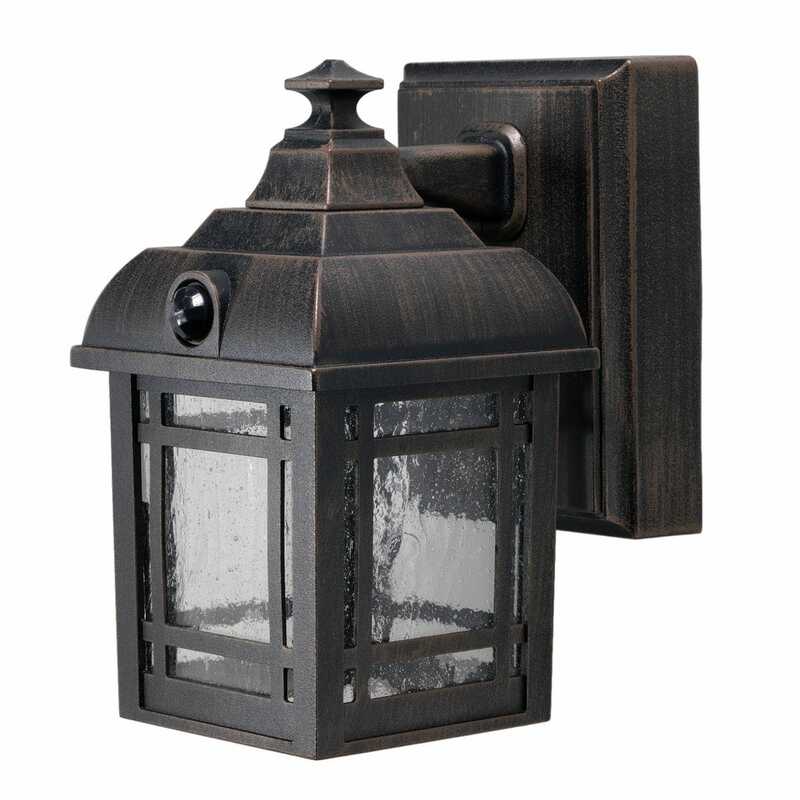 Welcome your friends and neighbors with this Motion Activated Craftsman Style Porch Light. 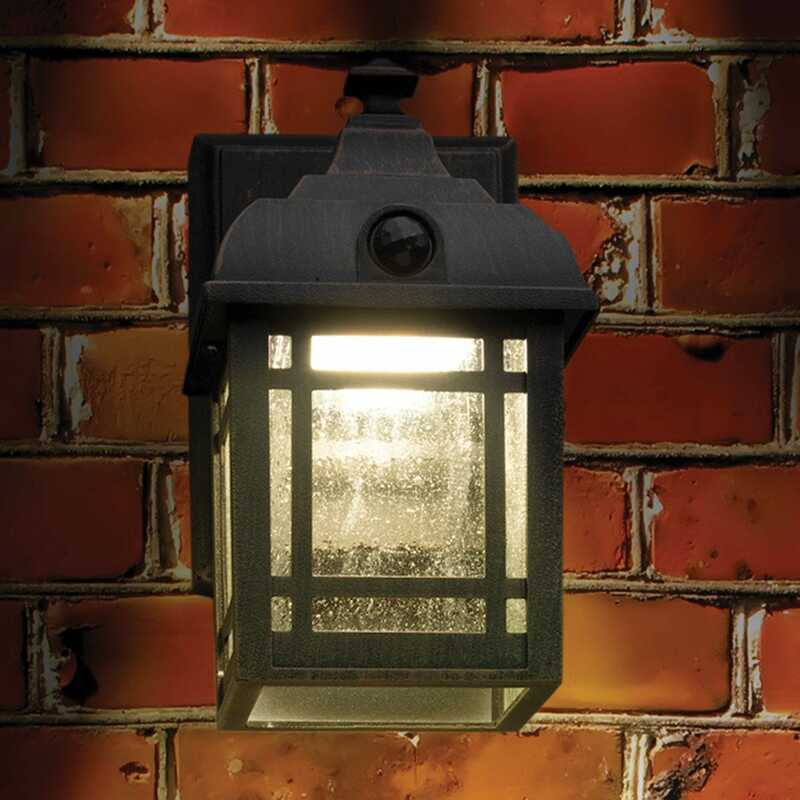 The light is cordless, easy to install and weatherproof. 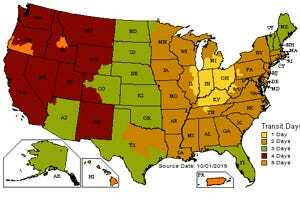 Three LED lights produce 100 lumens, easily lighting an area about 10’ in dia. and feature a durable rust-proof metal frame with a bronze finish and styled glass. 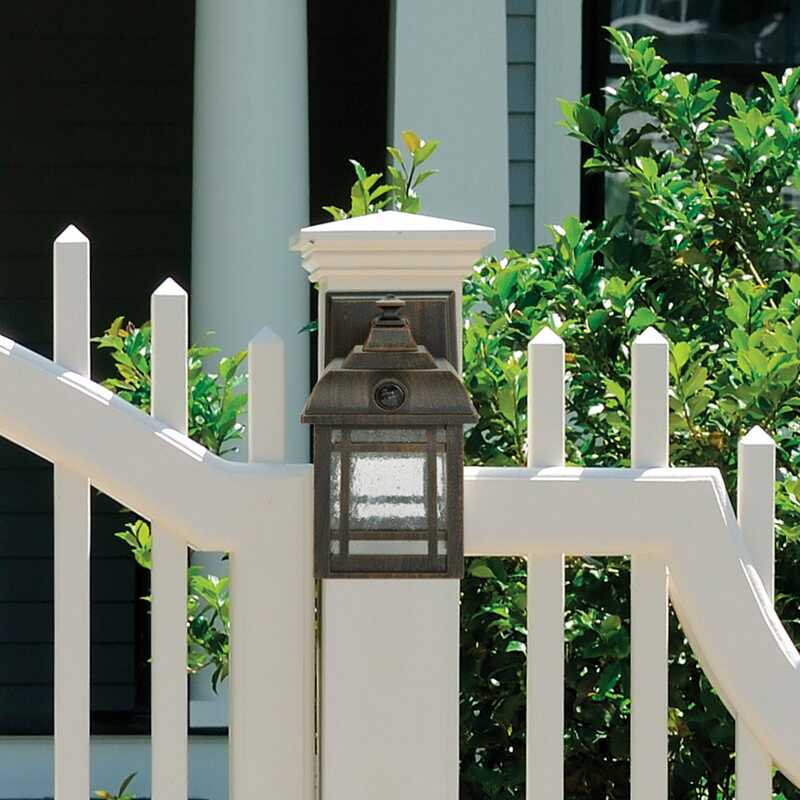 Ideal for your porch, deck or for extra light to make your yard more secure. Detects motion up to 13’ away and automatically shuts off after 30 seconds of non-motion. Operates on three C-Cell batteries (not included). Measures about 8”h x 6 1/2”w x 4 1/4"d.